Your financial support is appreciated! 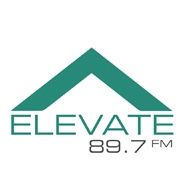 Thank you so much for contributing your tax-deductible gift to Elevate. Use the secure form below to make a donation using your credit or debit card. Fill out the following form to donate with your Credit Card. Or click here to pay with PayPal.